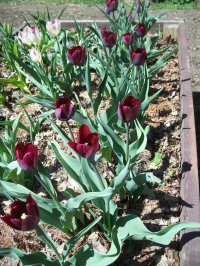 NOTE: This is an initial draft of a Cultivar Datasheet. Suggestions and comments are welcome. 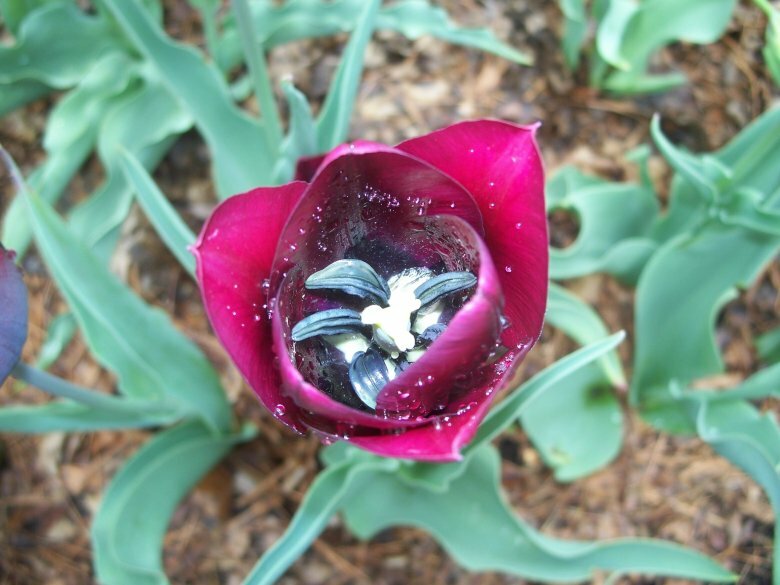 Also, if you raise old tulips, and would like to "adopt a tulip" and author a datasheet for it, please Contact Us. Taxonomic Name (Info): Tulipa ???? Source of Name: Philippe de Commines, 1447-1511 (The first modern historian). 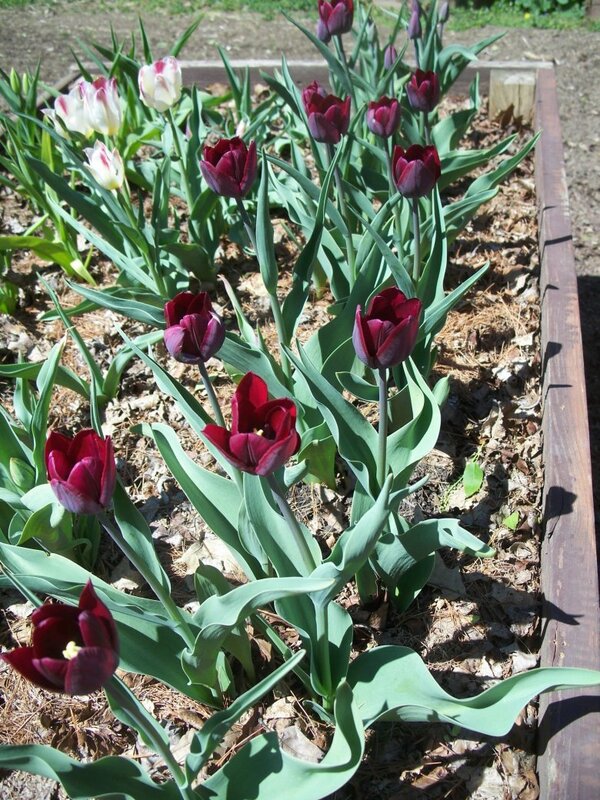 In bright sunlight, the "inside of petals shimmer an almost translucent dark-reddish purple� (HT) See image at right. Duration of bloom: 25 days. Growing Method and Environment for This Report: See HT Method.